I’ll never forget the first moment I walked into a store to buy baby items for our first child. I had all-day sickness, so I wasn’t feeling all that great. A nap sounded more enticing than shopping. But as soon as I saw those little baby onesies, all the yuck went away and was replaced with excitement and anticipation. There is something about shopping for babies that is equally exciting and terrifying. The decisions are limitless and the choices are numerous. I’ll admit that I went a little crazy with our oldest. I wanted no plastic in our house. No toys that made sounds. All organic, natural products, without the chemicals that could later cause cancer and other illnesses. I was diligent about reading all the labels. Some of the ingredients you shouldn’t put on your pets, let alone your newborn. With each baby, I relax a little more with our absolute no’s. Except for one thing. Organic products that we put on their skin. Your skin is your largest organ. It absorbs so much more than we realize. 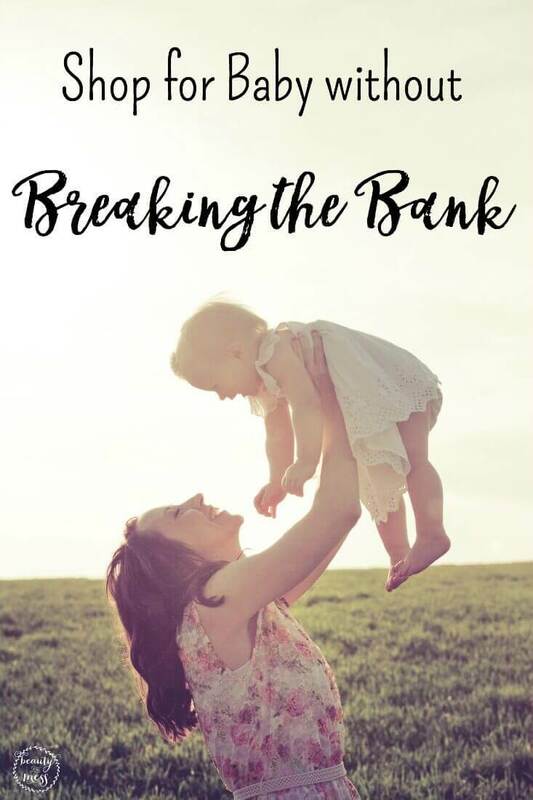 Slathering my baby with toxic lotions and creams meant that those chemicals were being absorbed through her skin and into her body, doing unseen damage. I couldn’t do that to my baby. Even when money was tight, we would find ways to cut other costs to make sure we weren’t polluting her body with unneeded chemicals. After having four children, I’ve learned a thing or two about shopping for baby items. We’ve narrowed down our must have items, and know which brands are worth the extra cost and which ones don’t really measure up. Thank you, Walmart Baby, for sponsoring this post as part of an Influencer Activation for Influence Central. All opinions expressed in my post are my own. Having four kids so close in age also limits our outings. Dragging four children in and out of stores isn’t a fun experience for anyone. That’s why I tend to navigate towards those stores where I can shop for multiple items at once. When we are out of gluten free bread, almond milk, and need to pick up diapers, Shea Moisture Baby Shampoo, Maty’s All Natural Chest Rub, and Zarbee’s Naturals Baby Probiotic, I know where to go without having to make multiple stops. This helps me keep my sanity. 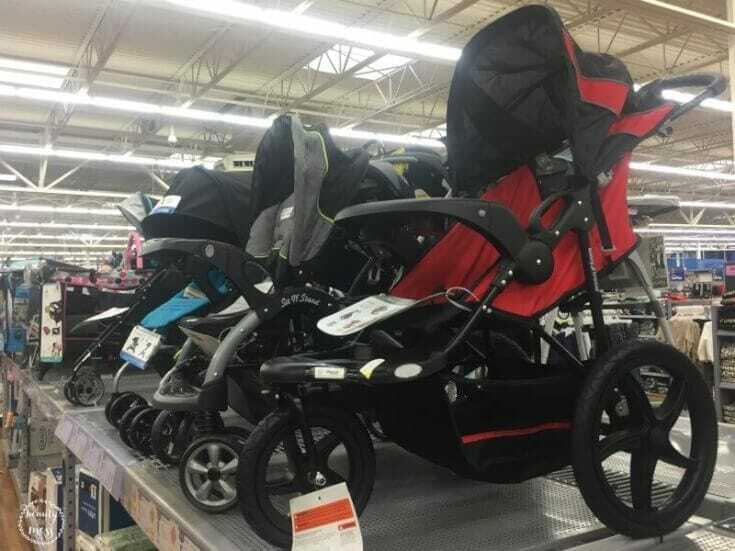 Walmart is a great place to find quality, trending, baby items- without breaking the bank. Walmart now carries my favorite organic brands! 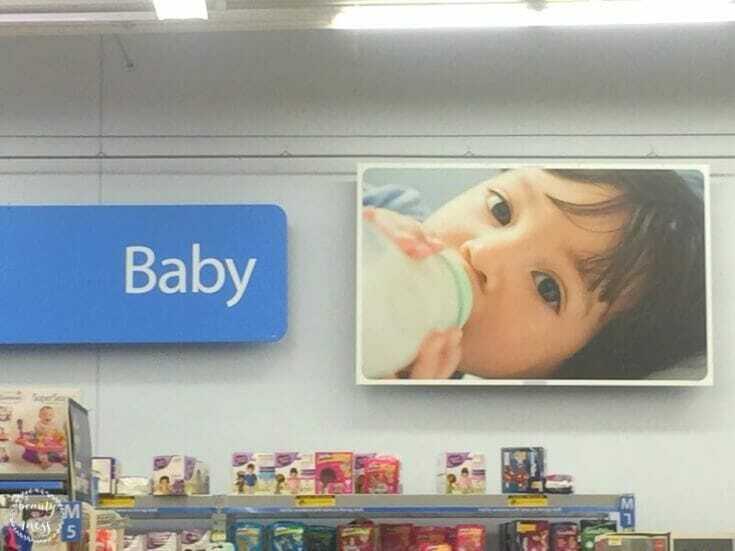 This year, Walmart has shifted their focus in their baby department. Now they are focusing on brands, space, innovation, and price. 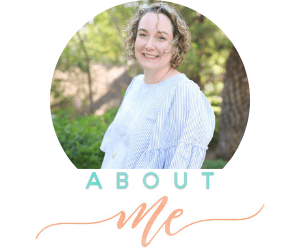 Their mission is to make shopping for your new little one more exciting and less stressful (and all the mamas said, “Amen!”). By refreshing the look of the baby department in 600 of their stores, for starters. 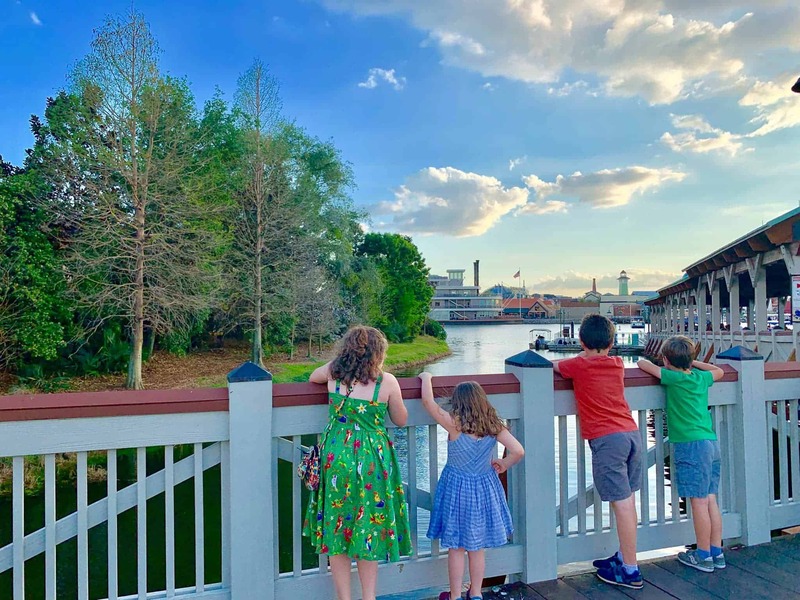 They are also focusing on prices and national brands to provide new families with products they love and trust, while still providing the low prices they expect. 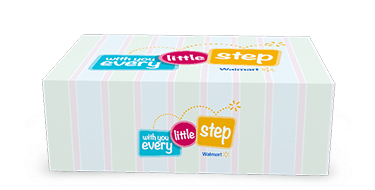 As your baby grows, Walmart makes the transition from each developmental stage to the next easy with subscription Baby Boxes and free delivery of stage-relevant product samples of items sold at your local Walmart and Walmart.com. 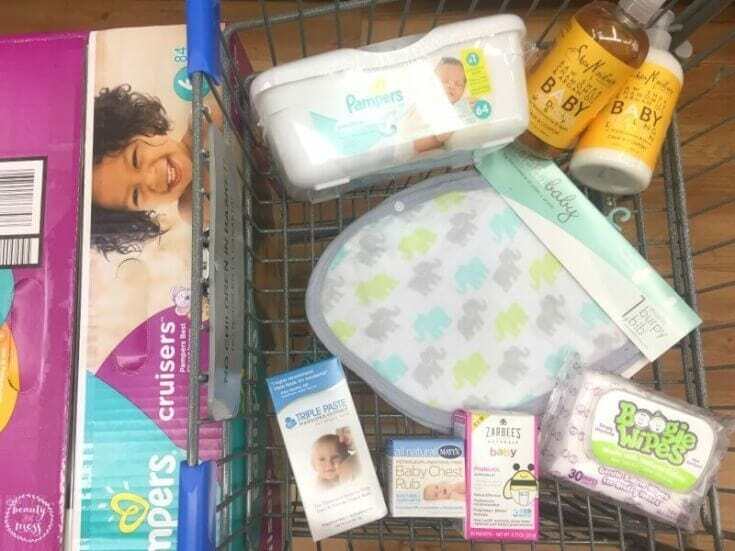 Subscribing to a Walmart Baby Box means that parents get to have the latest products for their child’s developmental stage delivered right to their front door. I was impressed with the selection of national brands when we recently visited our local Walmart. I really wanted this Baby Jogger Jogging Stroller in red. Had it been a double, it probably would have gone home with me. Some of the other brands you’ll start seeing are: California Baby, Diono (we love their carseats), and Ideal Baby by Aden and Anais (each of our kids have a&a dream blankets that they adore). 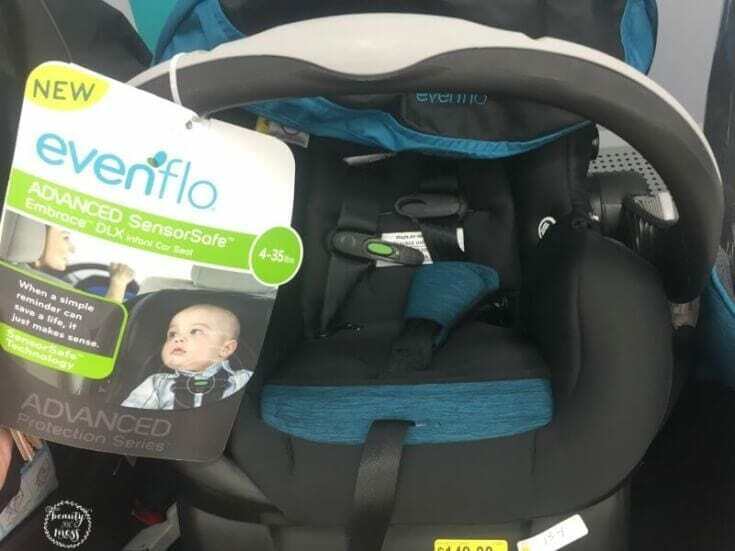 My absolute favorite thing we saw was the new SensorSafe™ Titan® Convertible Car Seat for toddlers from Evenflo. One of my biggest fears as a mom is that one day I’ll get sidetracked and accidentally leave one of my children strapped in their carseat in the car. I’m not naive enough to think it can’t happen to me. While our local store didn’t have the toddler seat, they did have the infant car seat. Evenflo’s SensorSafe™ Technology is pretty amazing. It communicates with the driver in two unique ways: once you get to where you are going, SensorSafe™ Technology will remind you that your child is present in their car seat. That is so reassuring to me. SensorSafe™ Technology also promotes proper harness position by alerting the driver if a child has unbuckled their chest clip during transit. Have your children done this? I was impressed with the numbers of items Walmart started carrying since the last time we shopped down the baby aisle. Sometimes it’s just easier to shop online. Triple Paste is our must have diaper cream. Maty’s All Natural Chest Rub is always at our house before the start of cold and flu season. Zarbee’s Naturals has baby probiotics that our toddler LOVES. That really helped with the stomach bug that was going around last week. Boogie wipes are soft wipes for the nose with saline to help get the dried snot easier. They are amazing. This naturally-minded, might be kind of crunchy, mama was super excited to see these items at Walmart. Now I can grab most of all that we need in one fell swoop. I don’t even have to step inside the door with Walmart’s Online Grocery Pickup! I can place my order online and pick it up for free as early as they same day if needed. Such a blessing! 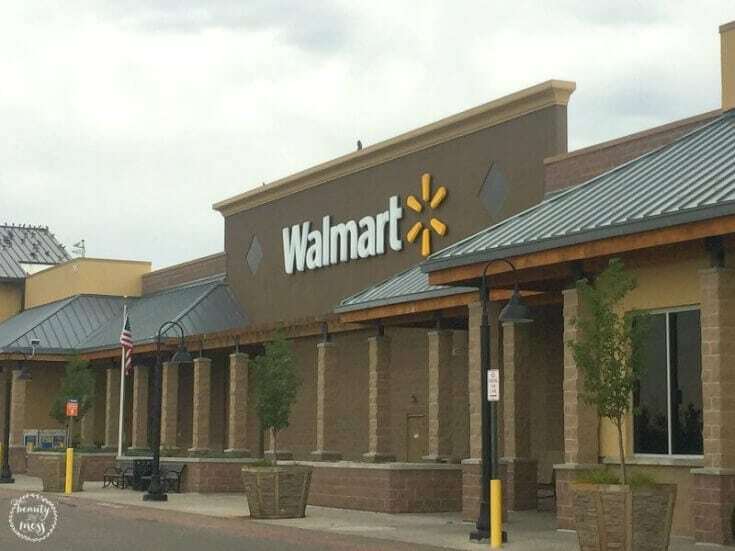 What new items are you most excited about seeing at Walmart?